The Rekka actors will share screen space soon again. If sources are to be believed, Vijay Sethupathi and Lakshmi Menon will be seen in an upcoming film which will be directed by Paneerselvam (of Renigunta fame). The makers have titled this action entertainer as 'Karuppan'. 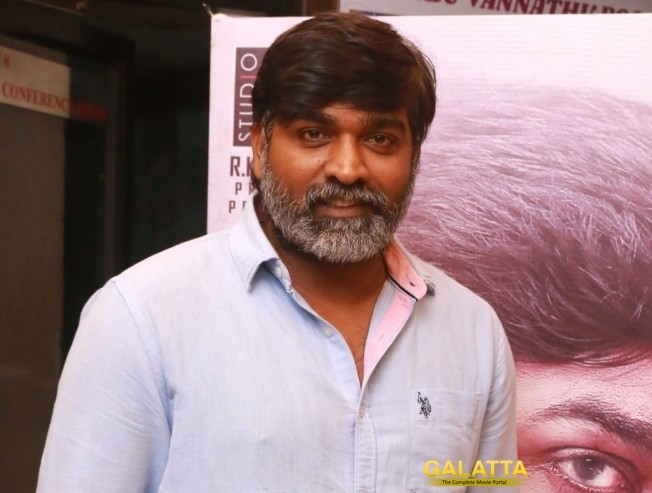 Just like 2016, it seems like, Vijay Sethupathi is geared up for a super-busy 2017. The actor has over six films in his kitty and he is working back-to-back without any break. He has just completed shooting for Vikram Vedha.